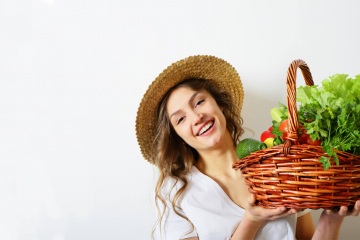 Ovulatory problems, and more specifically PCOS, are both one of the most common hormone related fertility problems facing women, as well as being amongst the most responsive issues to positive changes in our diet and lifestyle. It’s disappointing to hear from so many of you, that like me when I was younger, doctors are still either not taking PCOS symptoms seriously enough, or are offering band-aid style solutions like the pill and other drugs to the problems of irregular or non-existent menstrual cycles, weight gain, hair and skin and mental health problems, when clearly so much can be done to overcome these problems by addressing the underlying problem of the disorder through diet and lifestyle changes. My mission is to help you also take control of your PCOS symptoms through evidence-based information with a focus on the natural solutions most doctors will not take the time to share with you. Discover why the keto diet for PCOS is overrated and what you should do instead. Don’t get caught by another fad that’s unlikely to deliver the results you’re hoping for. While it may have proven benefits, here’s the contrarian perspective on why going keto for PCOS is a second-rate diet solution. 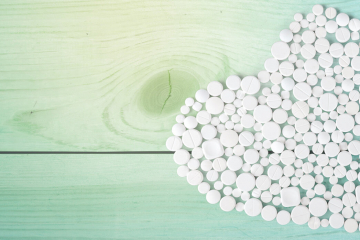 If you’re trying to lose weight or get pregnant then metformin for PCOS is unlikely to help. Based on the most up-to-date research, experts now advise against its use as a first line PCOS treatment under any circumstances, yet it still remains one of the most commonly prescribed drugs. How I lost 50 lbs & fell pregnant naturally after 4+ years of infertility. No supplements, no treatments. Just better choices about my diet & lifestyle. I never would have believed that all of this was possible until it finally happened. PCOS treatment guide available online. Find out what your doctor isn’t telling you and take back control of your health for good. Be your own advocate and learn about the most scientifically proven treatment for PCOS. This critical review reveals the most effective PCOS supplements according to the highest quality science, without the typical baggage of a financial conflict of interest. Don’t risk your health or money by only learning about PCOS supplements from people that sell them. 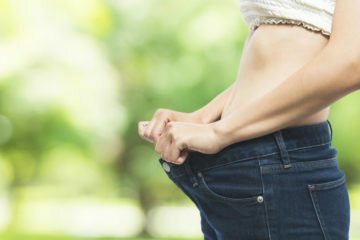 PCOS weight gain is a unique health condition that requires an equally unique approach to achieve effective and sustainable weight loss. 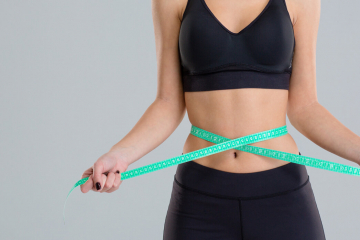 People don’t fail diets – the diets fail them, and it’s a scientific fact that restricting calories is a terrible idea when you suffer from this disorder. These 15 comprehensive and evidence based steps describe in detail how to lose weight with PCOS for sustainable long term results. 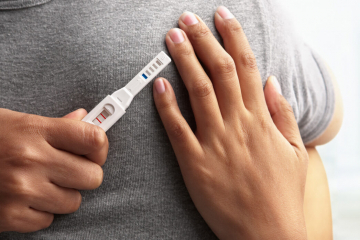 Your ultimate guide on how to get pregnant with PCOS & beat infertility for good. 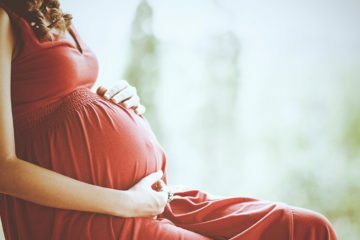 This comprehensive evidence-based article describes the lifestyle interventions & medical treatments that can boost your fertility & help you have a healthy, happy PCOS pregnancy. 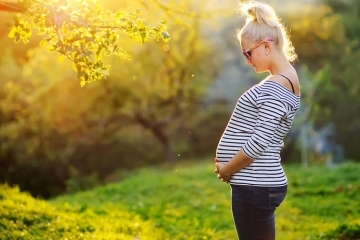 Getting pregnant with PCOS is completely achievable with the right information & support. 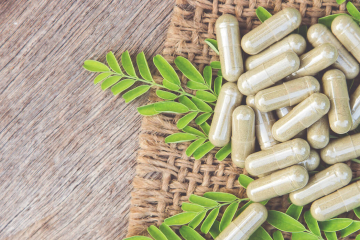 PCOS supplements are readily available online, but the lack of regulation and misuse of scientific studies creates risks for consumers which are often overlooked. 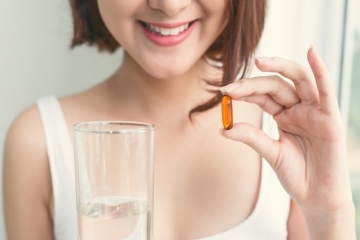 Get informed and avoid the most common mistakes people make when buying PCOS supplements. Don’t be mislead by clever marketing. 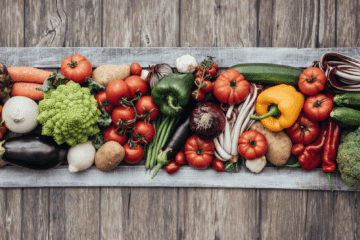 Confused or unsure about the best diet for PCOS? 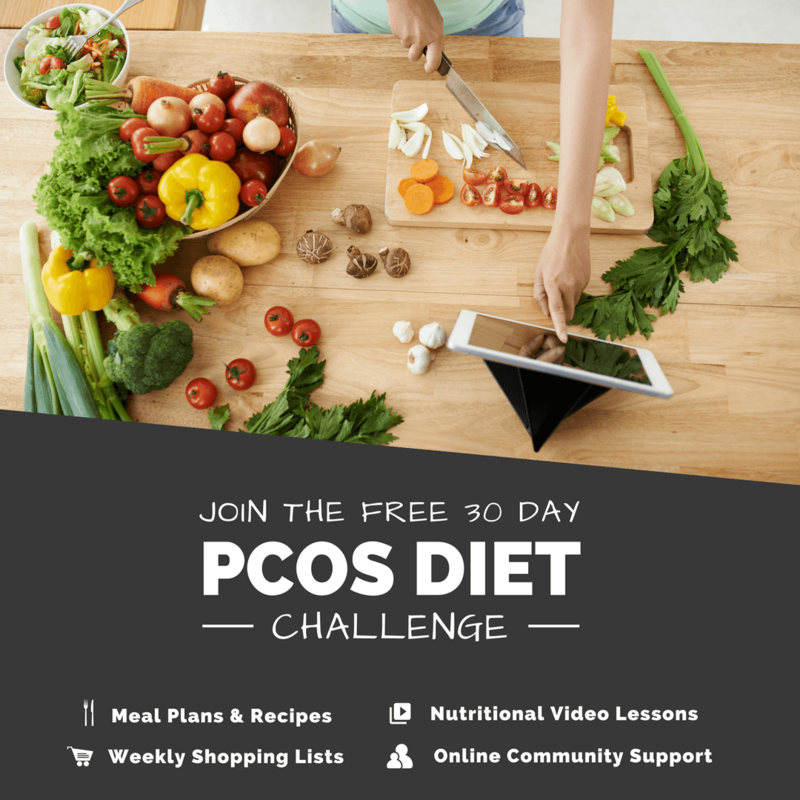 This comprehensive, evidence based guide walks you through the ideal PCOS diet and explains in detail exactly how to apply it. 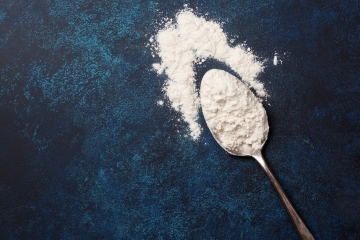 Don’t be fooled by two of the most common myths touted by the supplements industry. 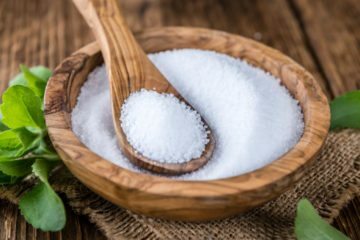 Discover the most comprehensive critical review of inositol for PCOS. Discover the most up to date information about which foods to avoid with PCOS. Use this comprehensive guide and downloadable checklist to take your PCOS wellness to the next level. 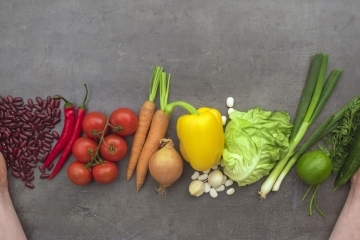 Confused by conflicting dietary advice? Download this free evidence based 15 page PCOS diet meal plan which includes recipes and a shopping list. 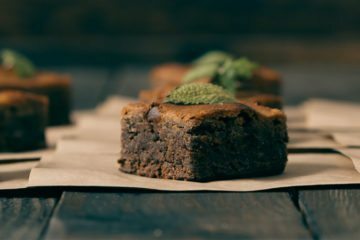 Finally a chocolate brownie recipe that is specifically designed for women with PCOS. 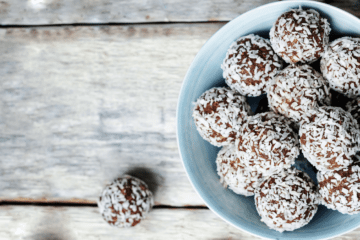 5 essential strategies for reducing the harmful effects of sugar so you can continue to enjoy dessert recipes while still beating your PCOS naturally. How women with PCOS are losing weight quickly and sustainably without needing to diet. Seven simple nutritional strategies you can implement today. What every woman with PCOS needs to know to lose weight, get pregnant, manage acne, and resolve unwanted hair growth without using drugs. Women with PCOS are more likely to suffer from low self-esteem due to higher levels of anxiety, depression and unwanted physical symptoms. 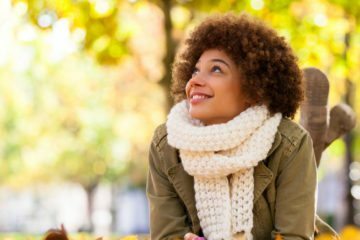 Why self-care is such an important factor in managing your PCOS, what self-care is, and self-care strategies you can apply to your life today.